It is always easier to add Teams to help manage your promotions. 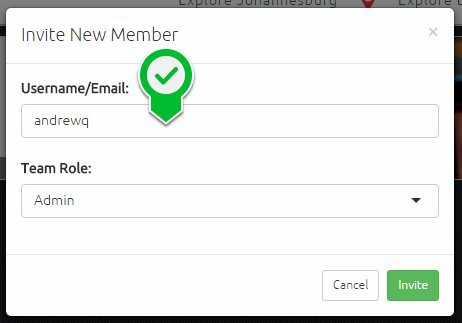 Type in the username or email address of the member you would like to add to your team. Decide whether the member will be an Admin or Promoter. 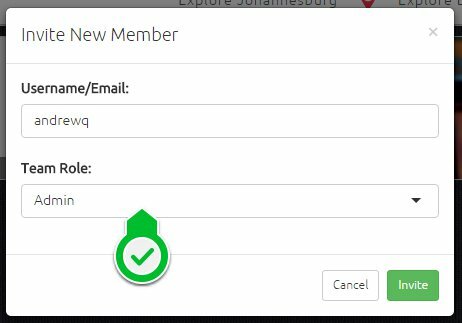 Once you have decided what role the member will play, select the Invite button depicted below.